A lot of people tell me they enjoy that album. It’s hard for me to relate to that. I mean, you know, people enjoying the type of pain, you know. In stunning, total contrast to the previous album, Before the Flood, this 16th Dylan album triumphantly shows more subtlety and nuance than anything he’d ever done, and as honed a use of understatement as on John Wesley Harding. At the time this was the most unexpected leap of Dylan’s career. 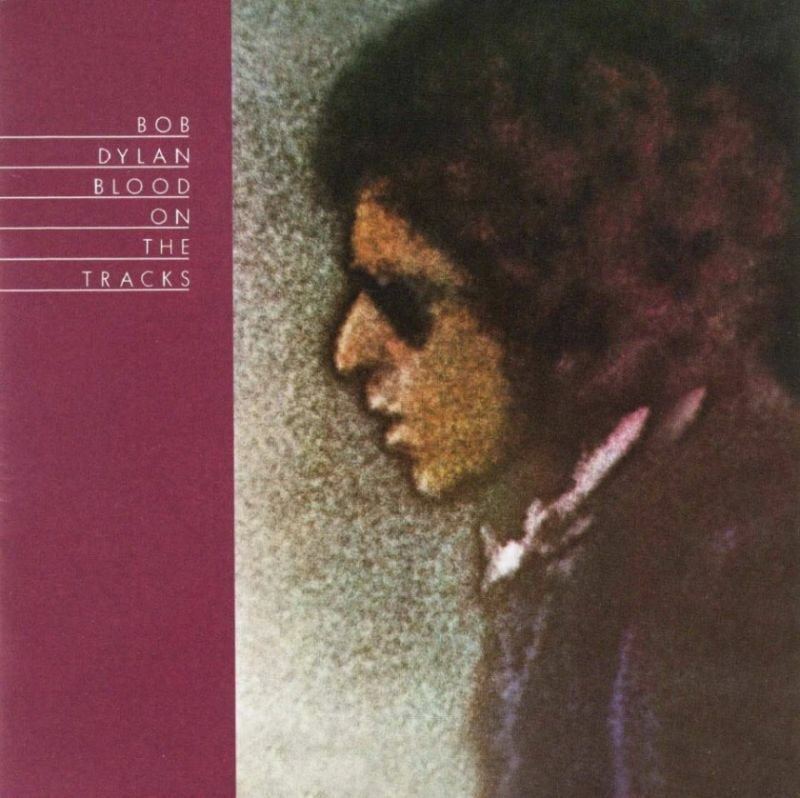 After years of comparatively second-rate work and a considerable decline in his reputation, here was an album to stand with Highway 61 Revisited and Blonde on Blonde.